Ah, the Australian sunset. The reds, the pinks, the oranges- it's the perfect blend of peacefulness and fiery intensity. 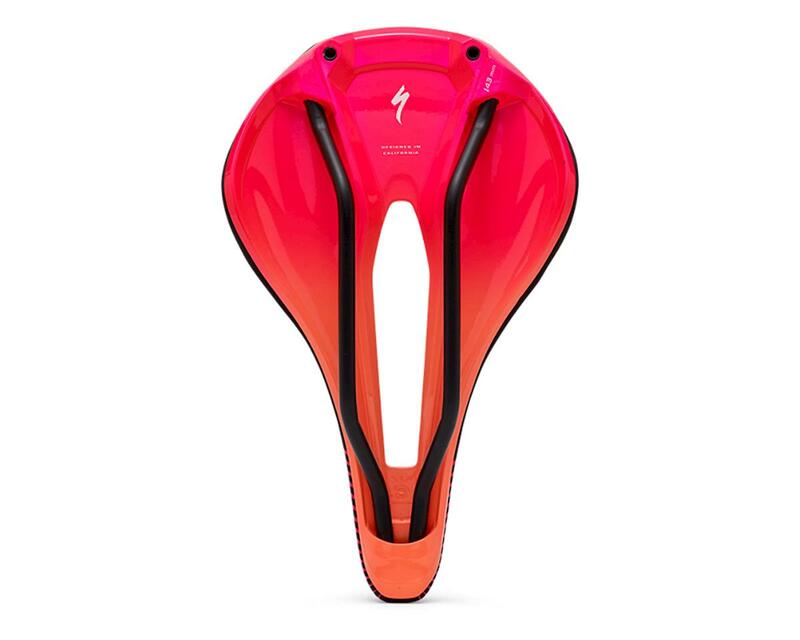 In honor of the Tour Down Under, Specialized has brought these colors to life in a limited-edition collection including their Power Expert Saddles. 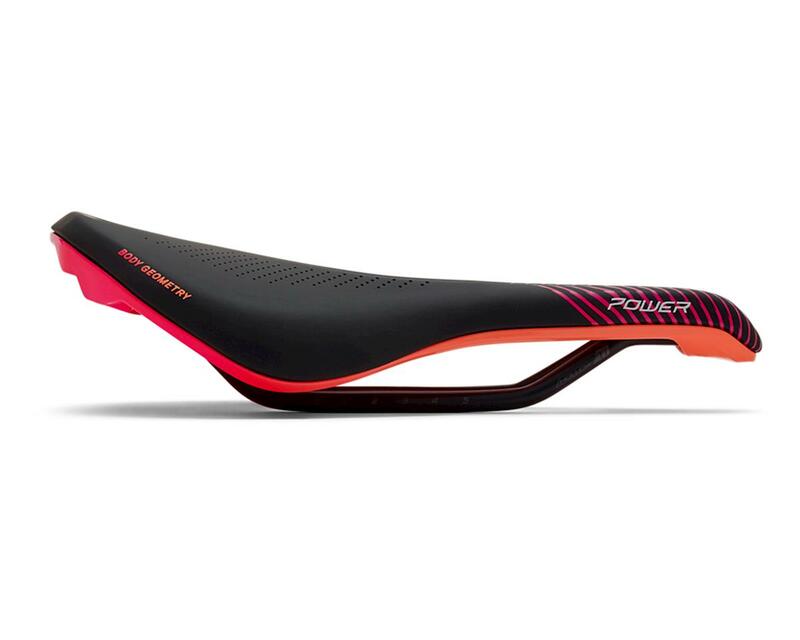 The ultra-light Power Expert saddle features a stiff carbon re-reinforced shell with durable titanium rails to keep the weight down. 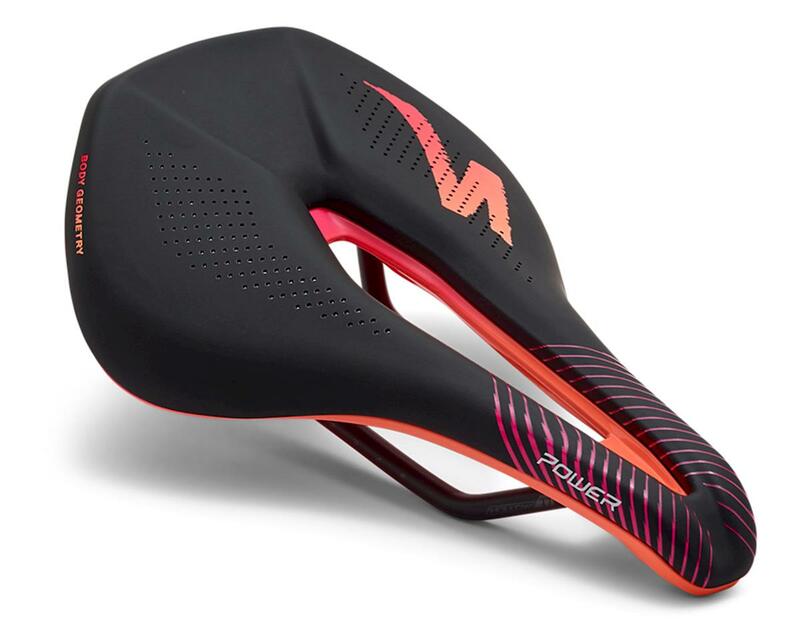 Its Body Geometry design caters to both men and women and helps deliver superior performance while in a more aggressive position. Proven through blood-flow testing and pressure mapping, and featuring a medium density foam padding for additional cushioning, the extra wide and elongated Body Geometry channel and proper sit bone support provide all day comfort. Includes Limited Edition Down Under S-Wrap HD Bar Tape for that matchy-match style you can geek out about.